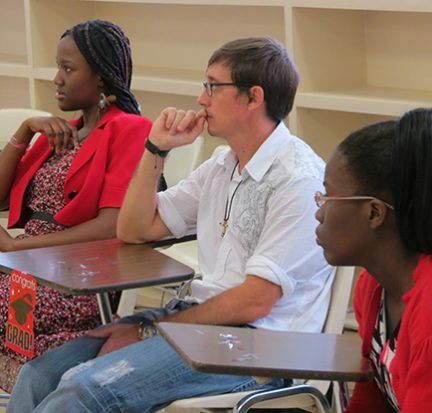 Palm Beach State College has been awarded another five-year $1.35 million federal grant to continue its Upward Bound program that helps steer high school students on the path to higher education. 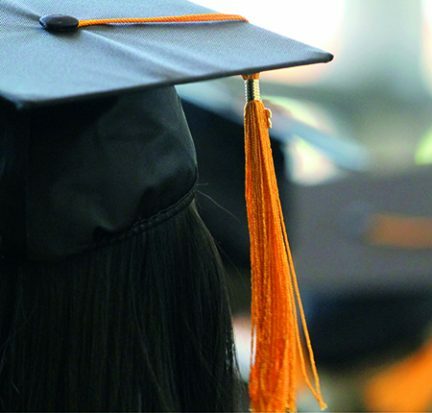 Palm Beach State College has been awarded three five-year federal grants by the U.S. Department of Education to continue its Educational Opportunity Center and its two Talent Search programs. They are all part of federal grant programs collectively known as TRIO. 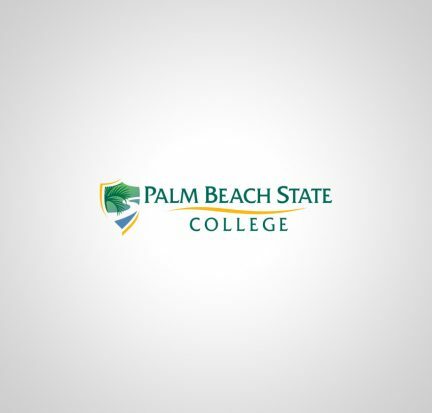 Palm Beach State’s EOC will receive $236,900 per year and each of the College’s Talent Search programs $240,000 per year. Jose Murillo, a Palm Beach State College student and administrative assistant for the Educational Opportunity Center, has been accepted into the National Association of Student Personnel Administrators Undergraduate Fellows Program for 2014-2015.